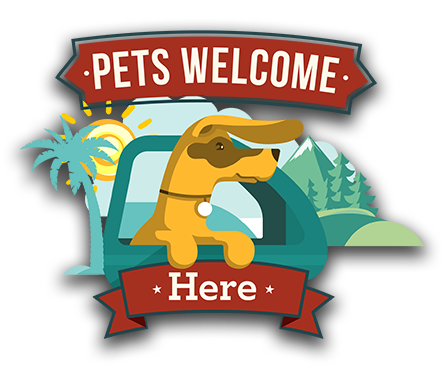 Pets Welcome Here is a unique travel series featuring the best places to vacation with your pets. We are pleased to present our 3d Summer Special featuring high-octane adventures and dozens of furry travelers eager to share in the fun. 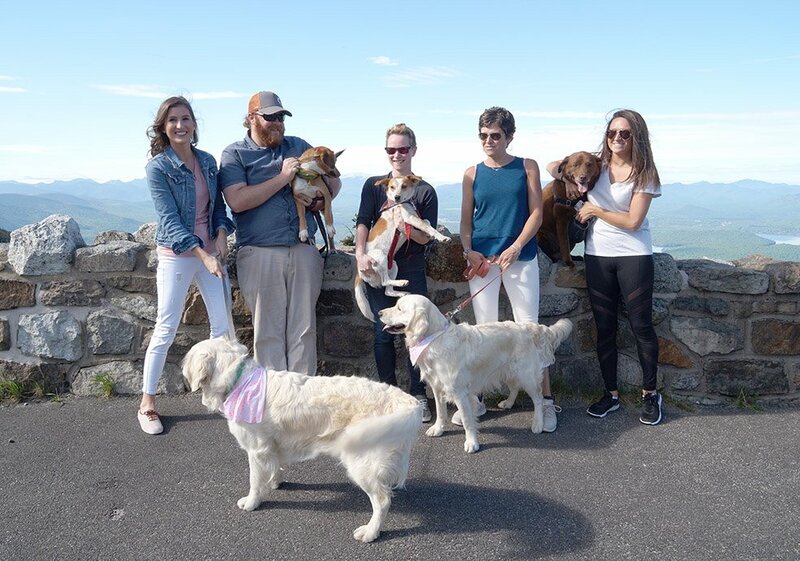 discovering the Urban Wilderness and Great Outdoors of Knoxville, Tenn, and then flying into Reno to discover all the excitement of a South Lake Tahoe beach escape for pets and their people. Join us as our award -winning host David and his BFF, (Best Furry Friend) Sandler, lead the way as real people and their pets sniff out well-known or off the beaten path destinations filled with excitement. 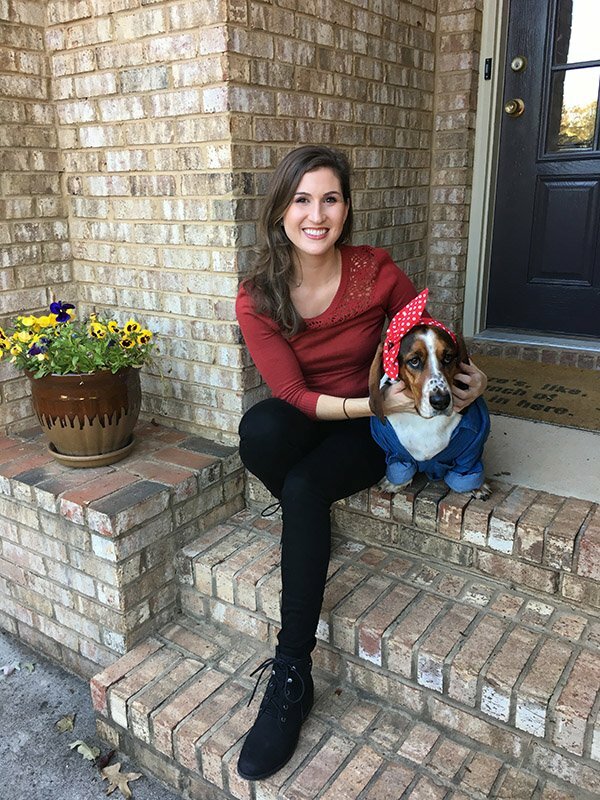 David and Sandler will experience high – energy adventures for pets and their people, meet amazing dogs along the way and discover the best in pet friendly dining, accommodations with pet perks, special pet-centric events and more. Pets Welcome Here can be seen as a 1/2 hour special between June and September 2019. You can catch us in Top Markets throughout the nation including LA, NYC, Philadelphia, Washington DC, Atlanta, Tampa, Detroit, Minneapolis-St. Paul , Miami, San Francisco, Oakland, San Jose, Sacramento, Stockton, Modesto, Reno ,Knoxville and Nashville as well as many other markets throughout the USA. Check our Schedule page for the time and station near you. 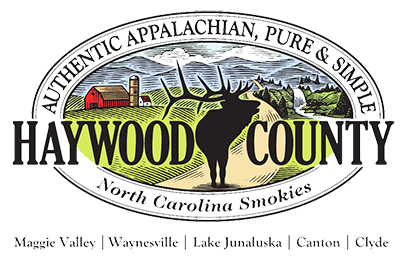 Check back on this website for local listing updates. If you don’t see your listing, contact your local station and ask them to run Pets Welcome Here. Want A Vacation That’s Warm’n Fuzzy Right Now? Visit Top Dog Pet Travel. It’s the only online travel agency dedicated exclusively to pet friendly travel that has real travel agents on site. You can choose from pet friendly packages or Top Dog agents will fetch one customized for you. www.TopDogPetTravel.com. Pets Welcome Here’s Bone-Vivant and Dog-About-Town, Bernie Whiner, Dishes About the TV Show’s Exciting Locations and Fun-tastic Adventures. 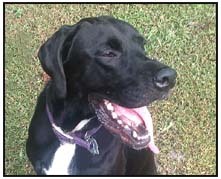 Bernie here, I’m just braggin’ and waggin’ about the exciting new adventures of my furry friends on Pets Welcome Here. In our new show we’ll follow the adventures of some amazing canines including Sandler and her human companion David as they sniff out some of the best places to stay, play, dine and have four-legged fun! In our latest episode you’ll discover why Knoxville Tennessee is so dog friendly, it’s called Scruffy City. Sandler and David will lead the way as furry adventurers explore mountaintops, trails and the famous Urban Wilderness. Surf’s up in Santa Cruz County with a local surfer pup riding the waves on dog-friendly beach, then, everyone chills out at a local winery topped off an awesome ride on an historic railroad that welcomes furry visitors with open paws. Who says South Lake Tahoe is just for humans? Tahoe is a huge playground of fun for furry visitors with lots of dog friendly beaches, including an off leash beach, lakes for kayaking or Stand Up Paddle, wilderness trails plus plenty of pet friendly restaurants and pubs that make South Lake Tahoe a dog’s paradise.